Looking to be a volunteer? Many vital community services rely extensively on the tireless efforts of volunteers. Volunteers come from all sections of the community – a willingness to help is not dependent on race, gender, religion or personal interests. The range of services available in our community would be less without the tireless dedication of volunteers. Volunteering is also of great benefit to the volunteer. The rewards are not financial but can be measured in a sense of satisfaction and contentment in helping their own community. Some enjoy the interaction with other volunteers. Some want to gain or maintain new skills. Some increase their confidence and meet new people. Some develop a network of contacts. Volunteering promotes a feeling of satisfaction from helping others and is undertaken freely. 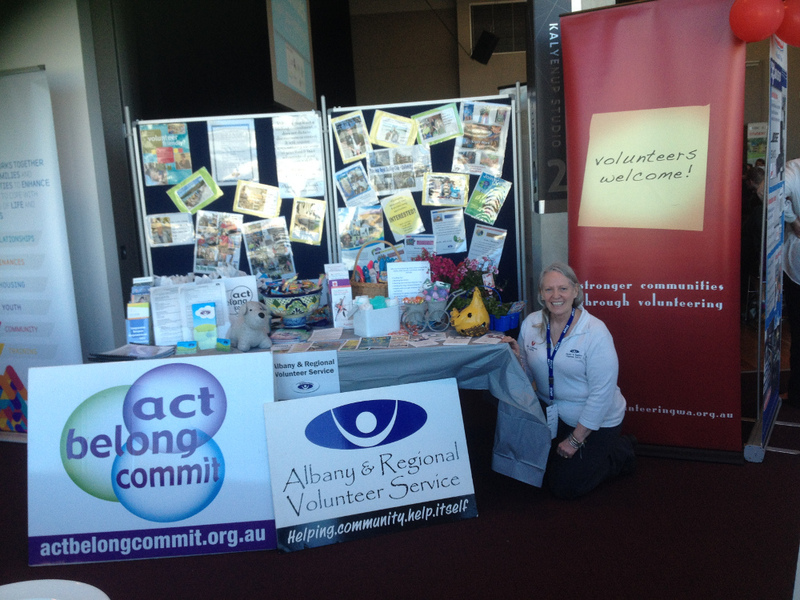 The Albany & Regional Volunteer Service will assist those hoping to enter the world of volunteering and will help community groups in need of volunteers.